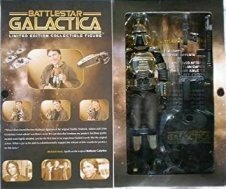 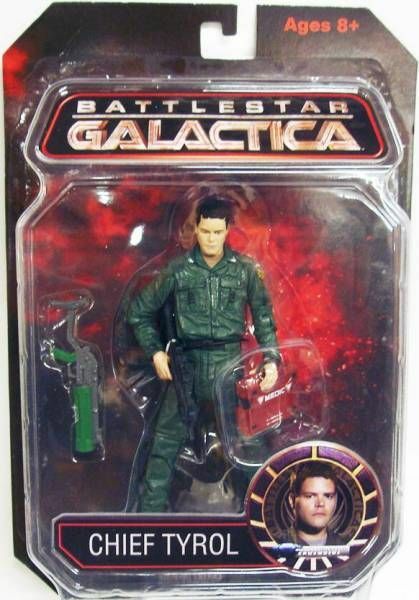 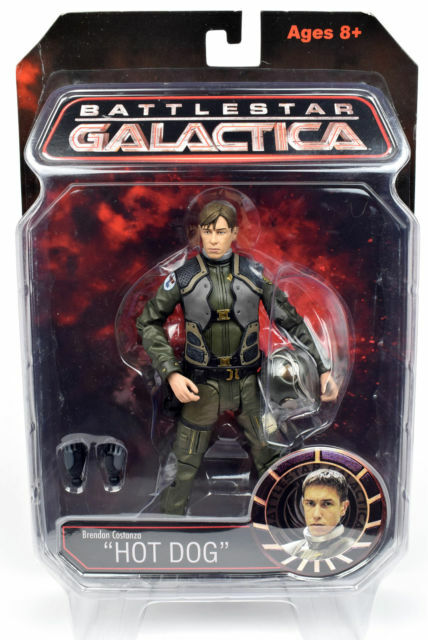 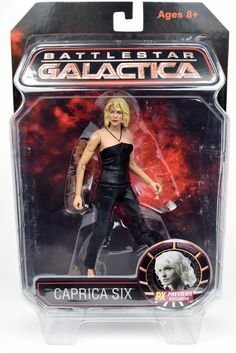 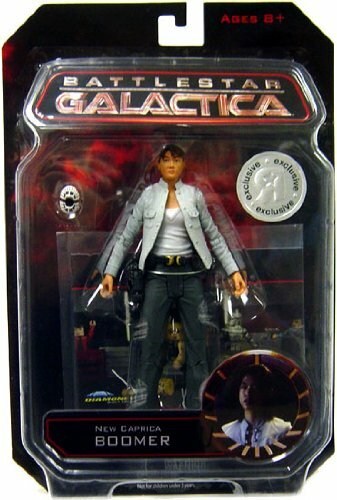 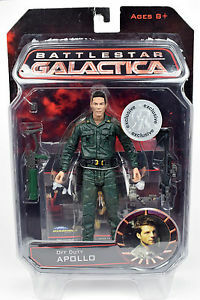 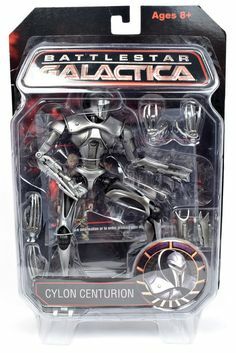 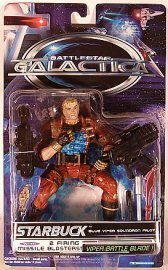 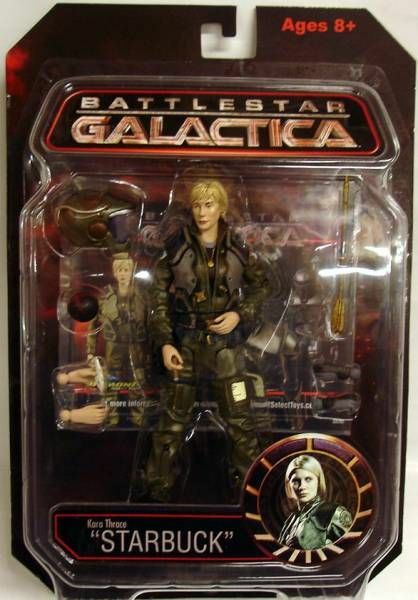 Diamond Select Toys Battlestar Galactica line of action figures were first released in 2007 based on the popular hit re-imagined TV series, which I was a huge fan of. 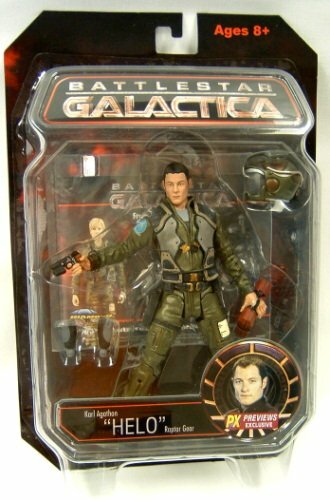 The first series consisted of seven figures, including two exclusives. 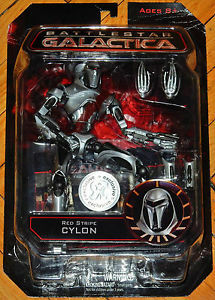 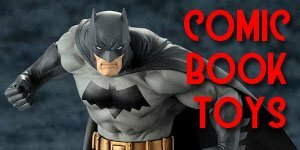 These figures featured excellent sculpting, detail and articulation. 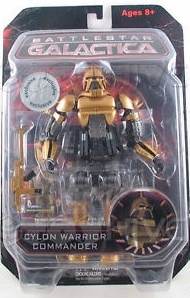 and stood about 7-inches tall. 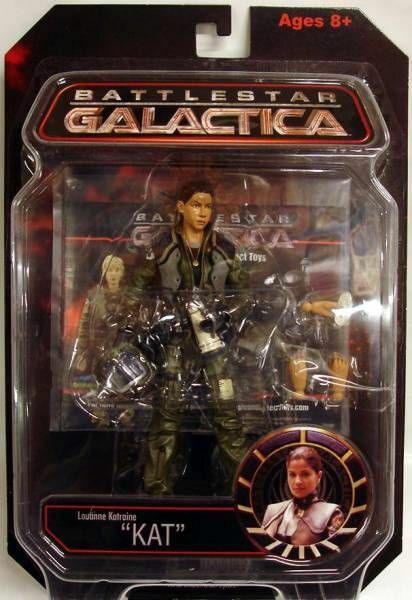 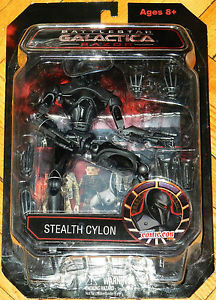 The first wave of action figures on display in prototype form at the February 2007 Toy Fair trade show included: Number Six in her red dress, Lee "Apollo" Adama in flight suit with helmet, gloved and ungloved sets of hands, and Chief Tyrol in green fatigues. 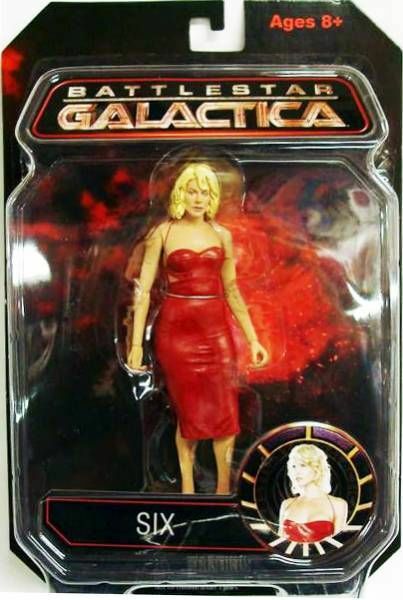 The most common figure in this serie, but also the most popular, was the Number Six figure in a red dress as there were 4 of these to a case of 8 figures. 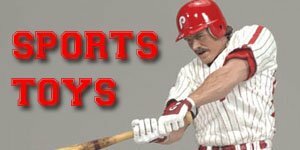 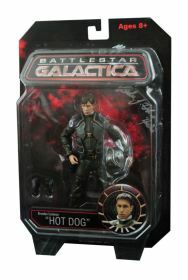 The second most common was Apollo with three figures per case and the short-packed figure was the "Hot Dog" with only one per case. 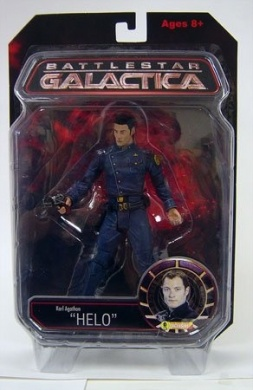 The second series, as with the first series, consisted of three figures with the same 4:3:1 ratio per case. 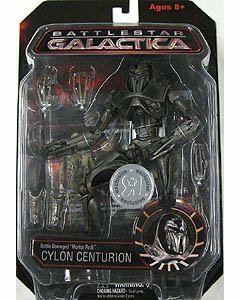 These were a Cylon Centurion (4), Kara (3) and Kat (1). 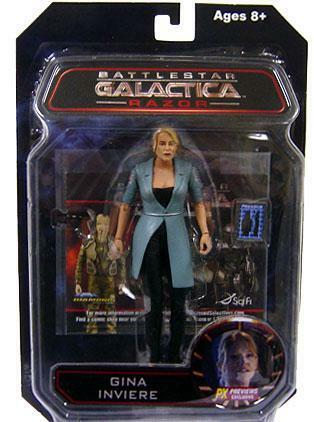 The third series featured four characters from the special episode Razor which were evenly spluit in the case, unlike previous releases. 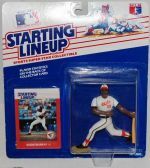 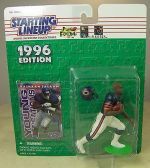 Also these figures were packaged on blue backing cardrather than the standard red cards used for the first two series. 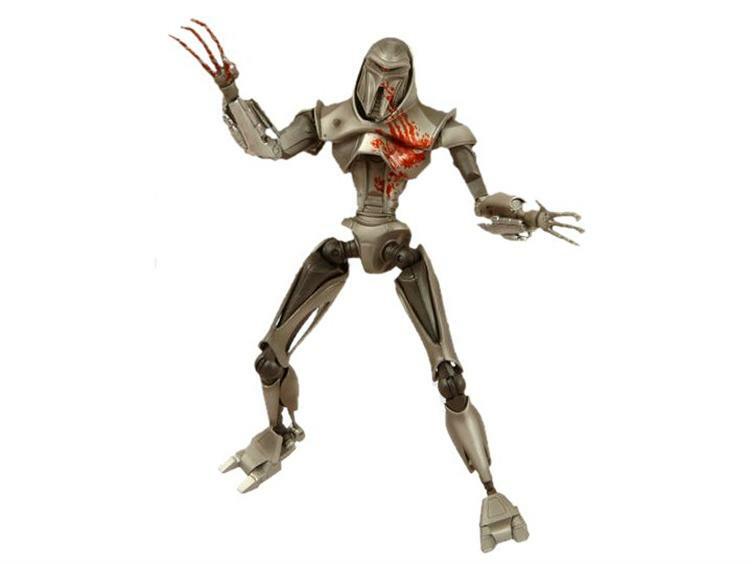 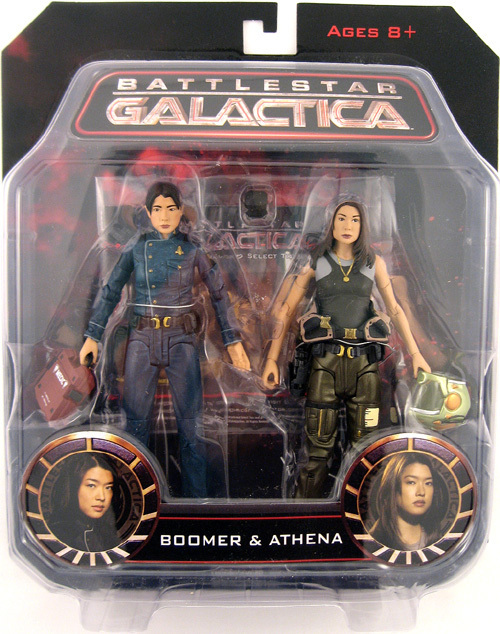 wave features characters from the special episode Razor. 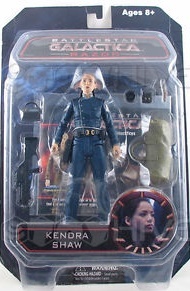 Their packaging is colored blue in contrast to the standard red that has been used for all other releases up to this point. 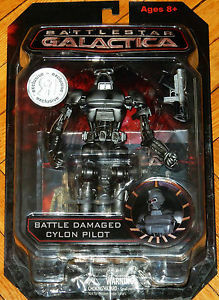 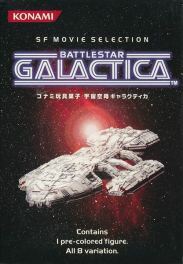 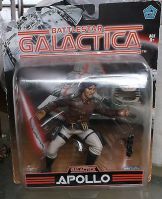 The word "Razor" is printed in red below the 'Battlestar Galactica' title located at the top of the package. 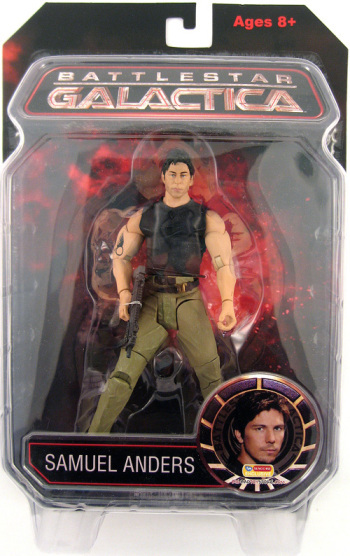 The fourth wave was to feature various military and political leaders. 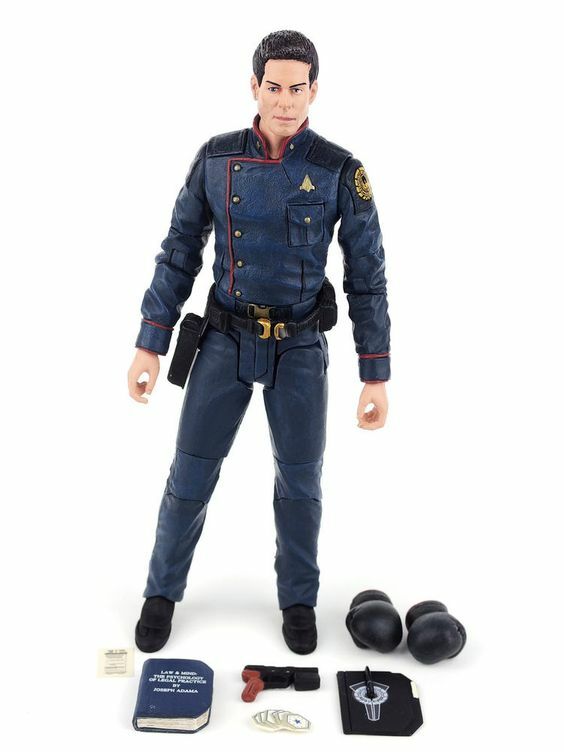 Originally, the characters listed for preordering included Admiral Adama (Galactica Duty Blues), President Roslin (Presidential suit), and President Adama (Presidential suit). 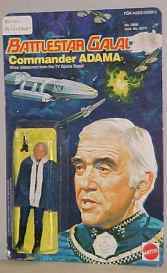 Admiral Cain (Pegasus Duty Blues) was listed separately as a "Previews Exclusive" addition to this series. 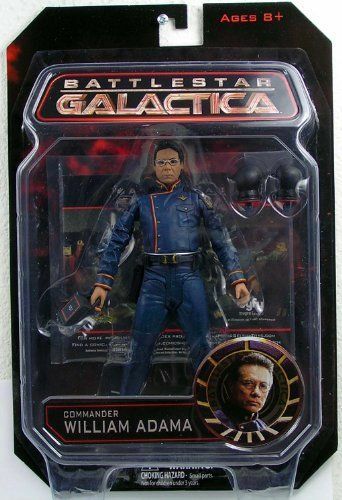 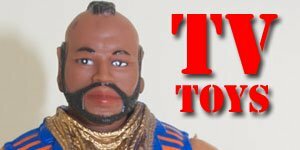 A mustached Admiral Adama was going to be released as a 'case topper' to promote retailers to buy in bulk (case = 6 figures/2 of each character + case topper) but was later added to the wave. 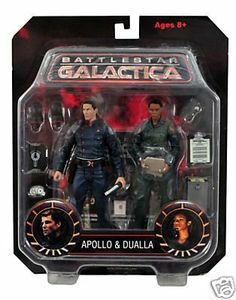 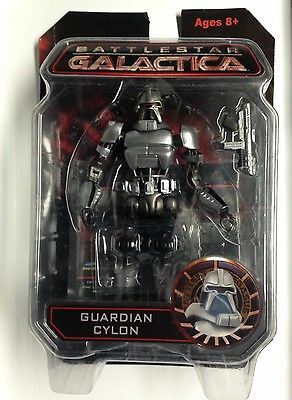 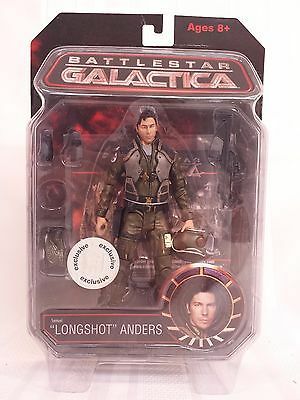 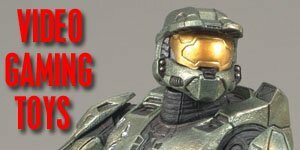 Then late November 2009, it was announced that Gaius Baltar would be replacing Presidents Roslin and Adama and in 2010, the mustache less Admiral Adama was released as a "Toys R Us" exclusive and finally the wave was officially cancelled early in 2011. 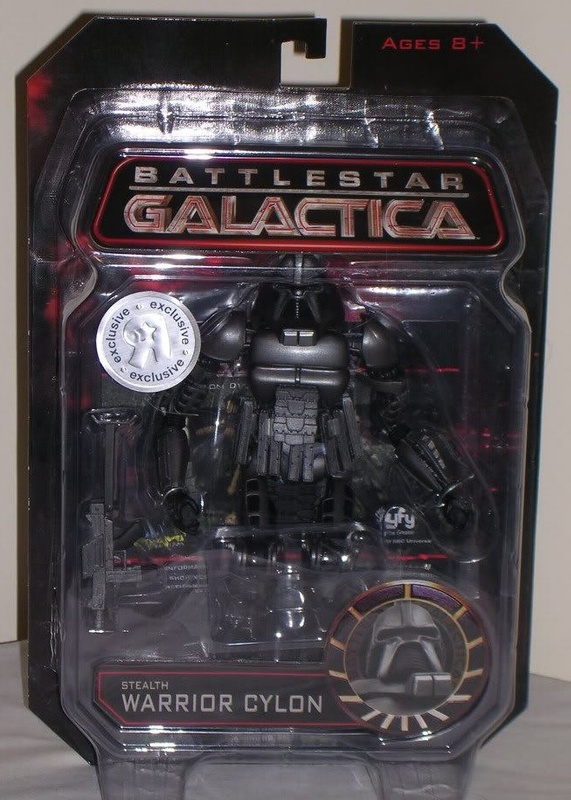 DST also released two limited edition convention figures that are distinguished by their event logos printed on the cardboard label photos (lower right corner) inside their packaging. 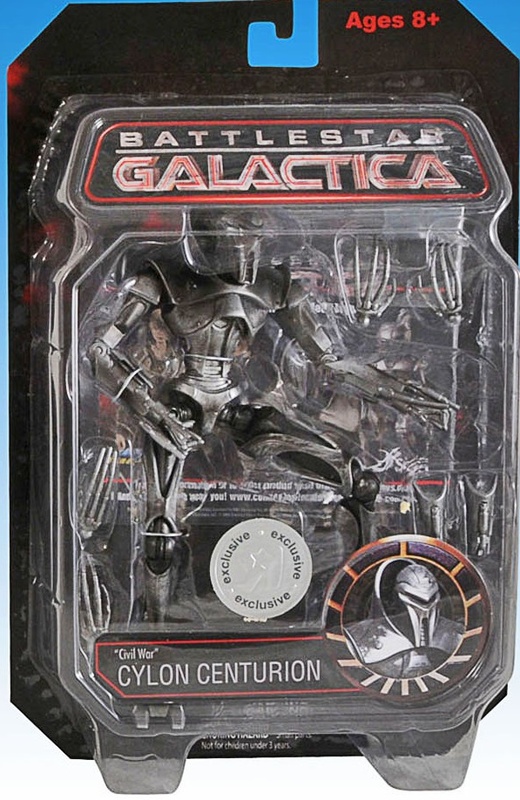 DST also released 5 waves of Toys R Us exclusives that had a silver circular sticker on the bubble pack depicting the TRU backwards 'R' with the word "exclusive" circling it in three places. 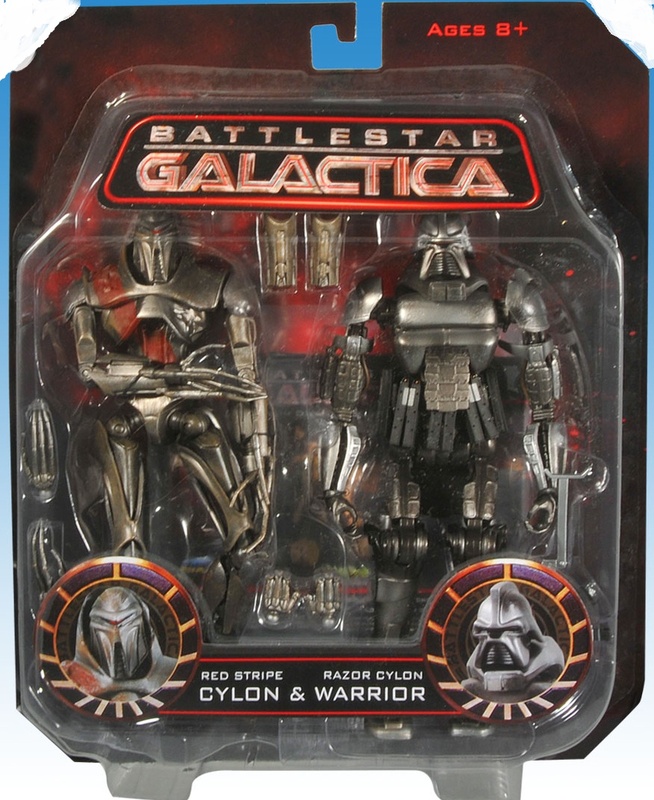 These are additional figures from the line that were released individually. 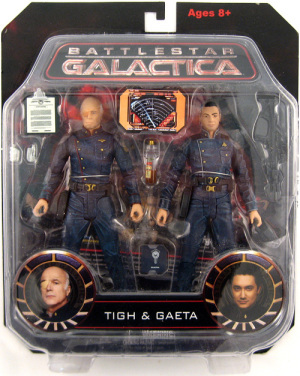 Some figures were available with the depicted actors' hand-signed autographs on the packaging.